At Carolina we help incredible students prepare to change the world. 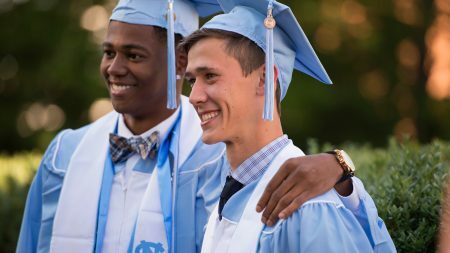 Get to know us, explore our community and learn what it means to be a Tar Heel. We can't wait to get to know you. Welcome to Carolina -- a community where students challenge each other to be better together than any of them could be individually. Carolina’s Graduate School supports a diverse community of students and upholds a tradition of excellence in research, undergraduate teaching and community-engaged scholarship. We're committed to making a college education affordable for every student who earns a spot at Carolina. 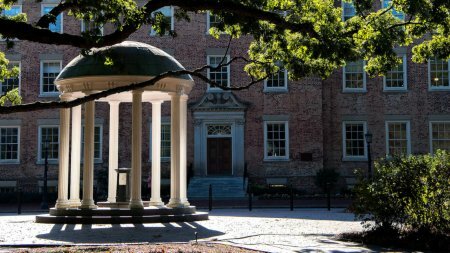 Nearly half of UNC-Chapel Hill students receive some form of financial aid. 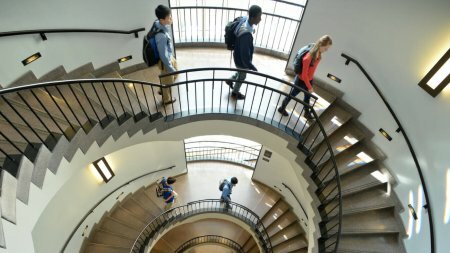 Carolina was founded to offer an excellent education that’s within everyone’s reach, and today we’re ranked number one in value among public universities. 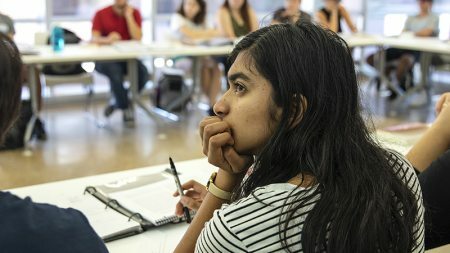 Explore the costs of studying at Carolina. 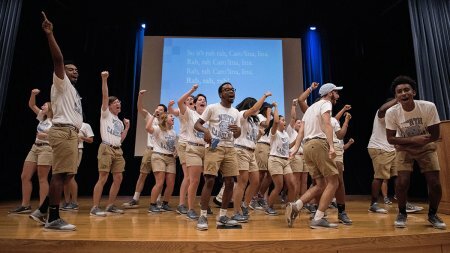 The Carolina experience begins at orientation. New Student and Family Programs helps prepare new undergraduate students for a smooth transition into their time at UNC-Chapel Hill and works to build strong relationships between families and the University.